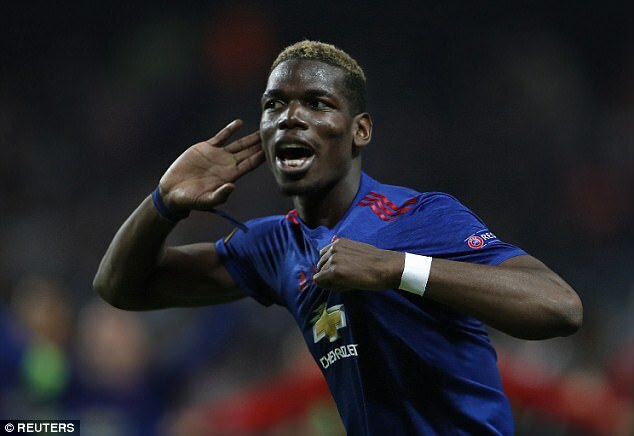 Manchester United will face no action for their role in Paul Pogba’s transfer from Juventus, but the Italian club have had disciplinary proceedings opened against them, FIFA have announced. 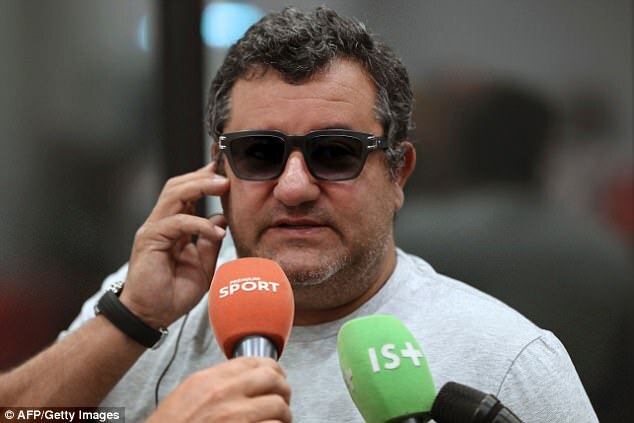 An investigation into the world-record £89.3million transfer was opened by football’s governing body last month after Sportsmail revealed agent Mino Raiola will take an extraordinary £41m cut from the deal. United were originally asked for clarification about all aspects of their part in the transfer and were understood to be completely relaxed about the situation throughout the process. FIFA have now confirmed that they are no longer investigating Manchester United but are now looking into the agreement Raiola had with Juventus that allowed him to collect almost 50 per cent of the transfer fee. It is believed Raiola and Juventus may have breached FIFA’s rules over third-party ownership. In April 2015, FIFA banned third-party ownership, prohibiting clubs or players from entering into economic rights agreements with outside investors. Historically, breaches have been punished with six-figure fines, but, if found guilty, Juventus could face a possible transfer embargo. 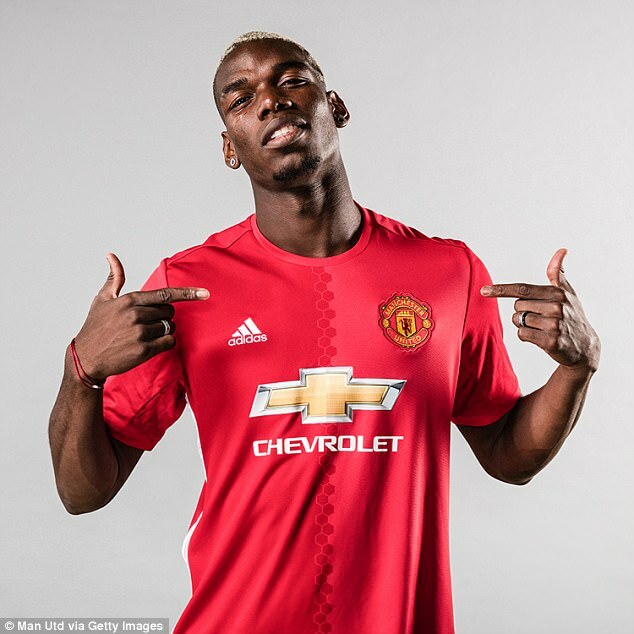 Raiola was Pogba’s representative when he originally left Old Trafford for Turin in 2012 and was also involved in Manchester United’s purchase of Henrikh Mkhitaryan and Zlatan Ibrahimovic last summer. 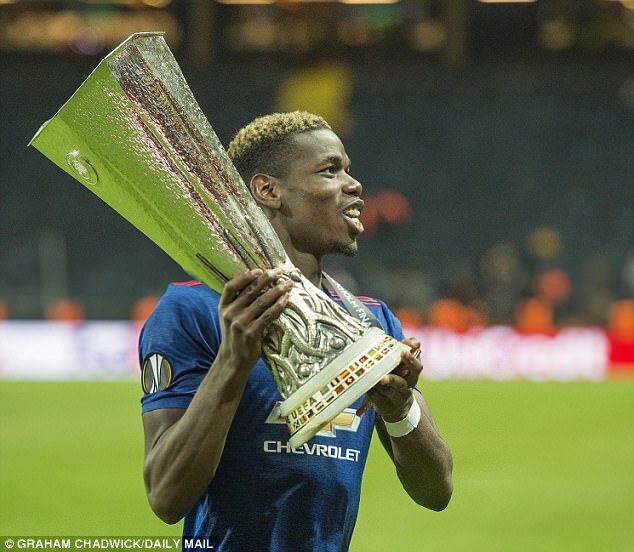 Pogba made 51 appearances during his first season back at Old Trafford, scoring nine goals and providing five assists while also lifting the EFL Cup and Europa League trophies. Raiola has always maintained that the transfer was above board.